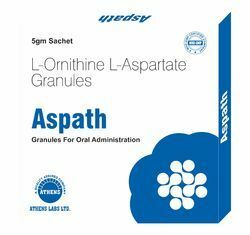 Prominent & Leading Manufacturer from Kala Amb Industrial Area, we offer cholecalciferol sachets and l ornithine l aspartate granules. 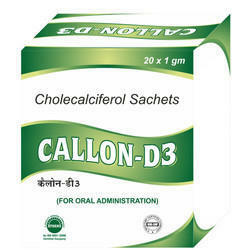 Cholecalciferol, also known as vitamin D¿¿¿ and cholecalciferol, is a type of vitamin D which is made by the skin, found in some foods, and taken as a dietary supplement. Increases VDRs, Improves absorption & functioning of calcium. Decreases incidence of auto falling and fractures. Packaging Details: Its packaging comes in the form of 20*1gm sachet. Packaging Details: The packaging of this comes out to be in the form of 1*3gm sachets inside the bix.